High-quality keyboard dust cover for NATIVE INSTRUMENTS Komplete Kontrol S 25. Available in Microfibre, Polyester or Synthetic Leather. High-quality keyboard dust cover for NATIVE INSTRUMENTS Komplete Kontrol S 49. Available in Microfibre, Polyester or Synthetic Leather. High-quality keyboard dust cover for NATIVE INSTRUMENTS Komplete Kontrol S 61. Available in Microfibre, Polyester or Synthetic Leather. 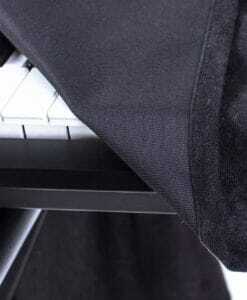 High-quality keyboard dust cover for NATIVE INSTRUMENTS Komplete Kontrol S 61 Mk 2. Available in Microfibre, Polyester or Synthetic Leather. High-quality keyboard dust cover for NATIVE INSTRUMENTS Komplete Kontrol S 88. Available in Microfibre, Polyester or Synthetic Leather. High-quality mixing desk dust cover for NATIVE INSTRUMENTS KONTROL D 2. High-quality mixing desk dust cover for NATIVE INSTRUMENTS KONTROL F 1. High-quality mixing desk dust cover for NATIVE INSTRUMENTS KONTROL S 4. High-quality mixing desk dust cover for NATIVE INSTRUMENTS KONTROL S 5. High-quality mixing desk dust cover for NATIVE INSTRUMENTS KONTROL S 8. 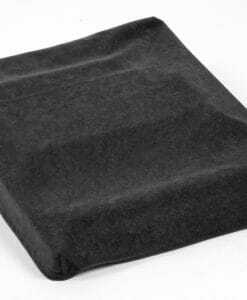 High-quality mixing desk dust cover for NATIVE INSTRUMENTS Maschine Mk 2. Available in Microfibre & Polyester. High-quality mixing desk dust cover for NATIVE INSTRUMENTS Maschine Studio. Available in Microfibre & Polyester. High-quality mixing desk dust cover for NATIVE INSTRUMENTS S 2. Available in Microfibre & Polyester. 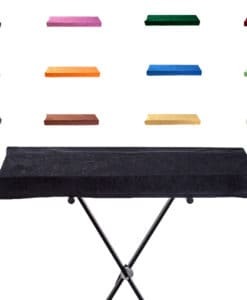 High-quality mixing desk dust cover for NATIVE INSTRUMENTS X 1. Available in Microfibre & Polyester. 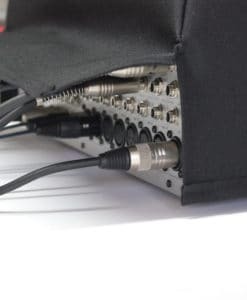 High-quality mixing desk dust cover for NATIVE INSTRUMENTS Z 1. Available in Microfibre & Polyester. High-quality mixing desk dust cover for NATIVE INSTRUMENTS Z 2. Available in Microfibre & Polyester.